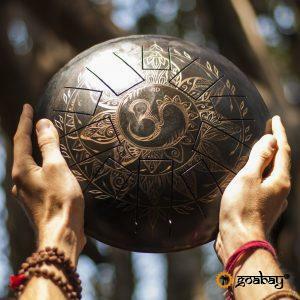 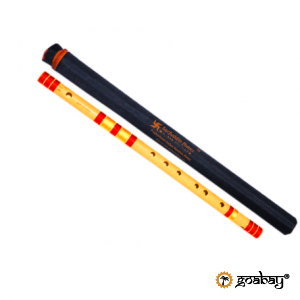 This is a high-quality long bansuri for professionals. 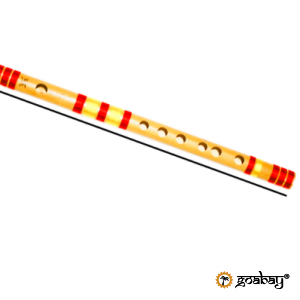 Bamboo Flute Bansuri – 34 Inches Scale C Sharp Base ( Indian- Kali 1 , In Europe – DO diese). 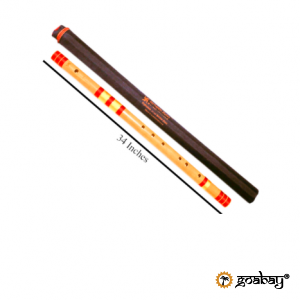 Medium bamboo flutes 19 inches. 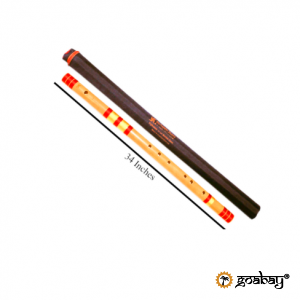 Bamboo Flute Bansuri – 9.5 inches. 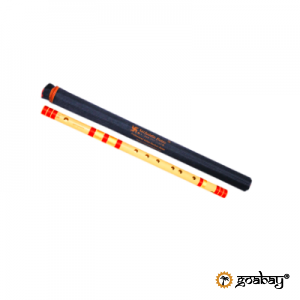 Bamboo Flute Bansuri – 23 inches, Scale A Natural Base. 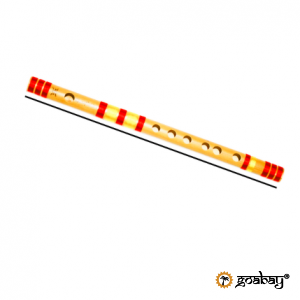 Bamboo Flutes / Bansuri Scale A Sharp Base 22.5 Inches. 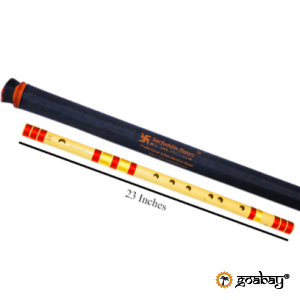 Scale A Natural Medium Bamboo Flutes / Bansuri -11.5 Inches.